Each year, there are an estimated 3,900 hotel and motel fires that cause 15 deaths, 100 injuries, and $100 million in property losses. Just like any structure, hotels are at risk for fires—but there are specific aspects that make their fire prevention systems and plans more complex. First, hotels have a high occupancy load due to the many rooms and numerous guests that could spend any given night. In addition, unlike office spaces or apartment complexes, guests are unfamiliar with the building and viable escape routes. Many hotels also have restaurants—kitchens add a great risk of fire due to open flames, flammable grease traps, and storage of flammable materials. 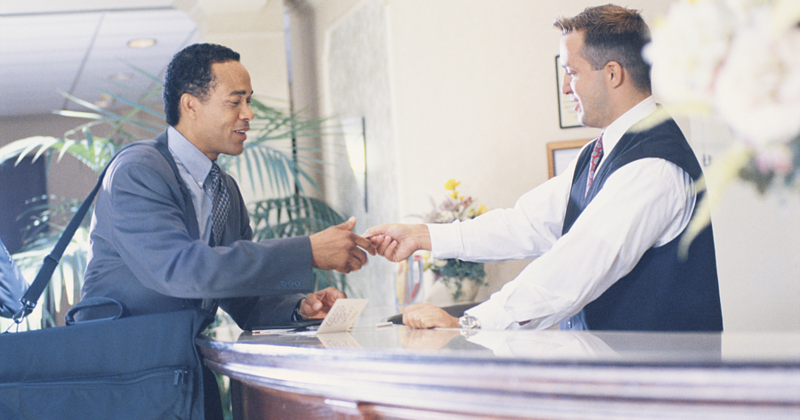 As property manager of your hotel, you can ensure that the structure has properly installed, professionally maintained, and regularly inspected fire protection systems throughout the building. 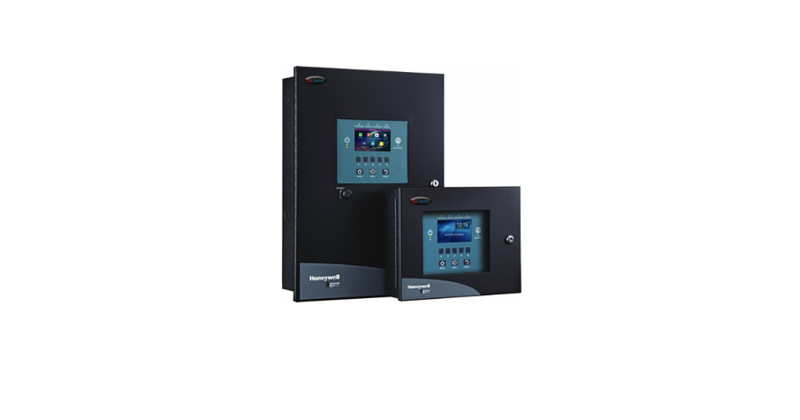 Honeywell Farenhyt Series was implemented into Staybridge Suites fully addressable and network capable fire safety system that monitors wet and dry sprinkler systems, 206 smoke detectors, and controls elevators in the event of a fire. “We want our hotels to be as safe as possible for our staff and guests. We would rather our life safety systems be better than the minimum standard. In fact, we want the best systems available." - Roland Morgan, Staybridge Suite’s General Manager. Click here to download the case study. 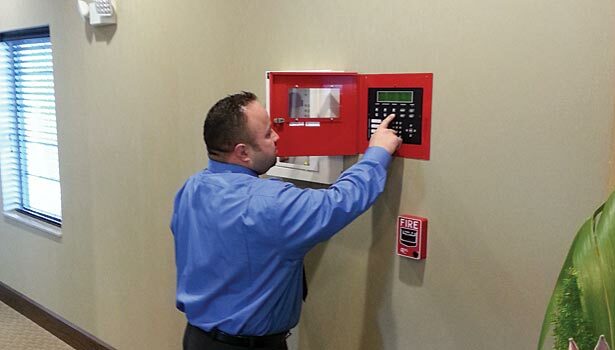 At iProtection Systems, we provide a wide range of services for all of your hotel’s fire safety and protection needs. We are proud to provide owners and managers of hotel and motel properties in the Dallas, Texas area with fire protection systems and services —everything from testing to maintenance, repair, and replacement of existing fire protection systems. 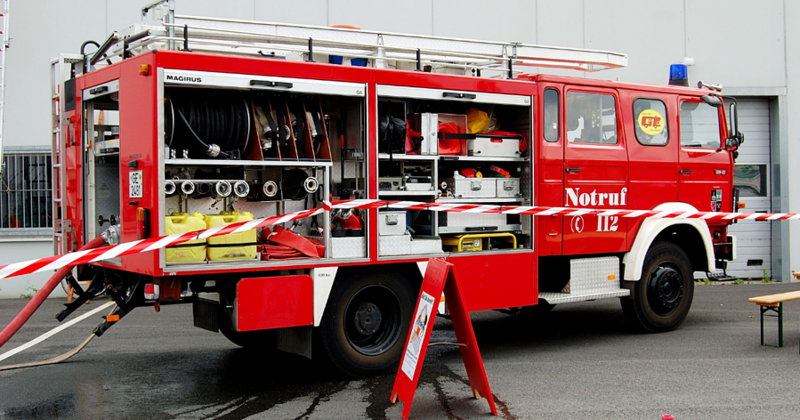 Fire alarms are essential in a fire emergency to quickly alert all visitors. 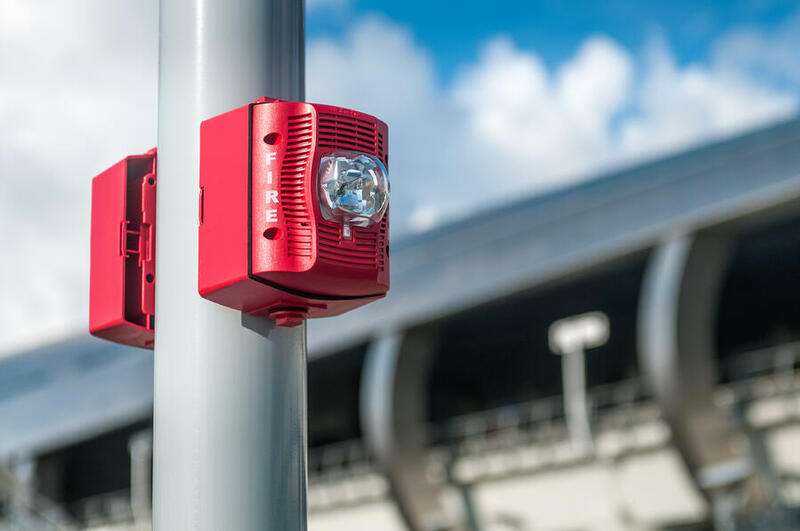 iProtection Systems ensures that your hotel building complies with national and local fire safety requirements by testing, inspecting and maintaining your building’s fire alarm systems. Contact our company today to learn more about our fire alarm testing process for hotels in North Texas.